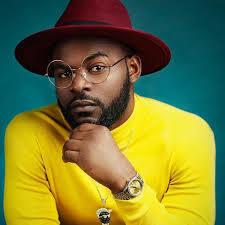 Folarin ‘Falz’ Falana, Nigerian entertainer, says he found success when he started to “showcase rascality” on the internet. The singer said although he had started making music since 2009, he did not find his big break until 2015. “I don’t even think it was one song. 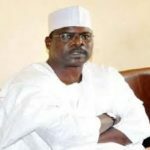 I think it was a period of time with quite a few things going on around that time,” he said during a sit-down with Teni on Flytime Promotion’s ‘The Journey’. “It was quite tough, it’s never easy. I’ve been pushing music since 2009. “Not until maybe like 2015 (before the big break). At the same time I was in the university. I finished in 2010. It was a period of time when I began to showcase rascality on the internet. “At that time, the song that was popular for me was ‘Marry Me’ featuring Yemi Alade and Poe. At the same time, I was becoming a well known rascal on the internet. That attracted a lot of people to me.” Speaking about his relationship status, Falz said he has not had a girlfriend for a long time. The entertainer also said he does not actively entertain thoughts of marriage. “I don’t really think about marriage like that but I have liked girls,” he said.